A Know-all Short Report On The Foundations Of Copywriting! If you run a blog or website you understand the need for writing regular content. While this may sound easy, it is not always easy to come up with ideas of what to write about. Even then you need to know how to write a compelling blog post that will attract attention. When it comes to writing online there are a few differences which you must be aware of. Writing this type of content is different than writing a novel or non-fiction book. 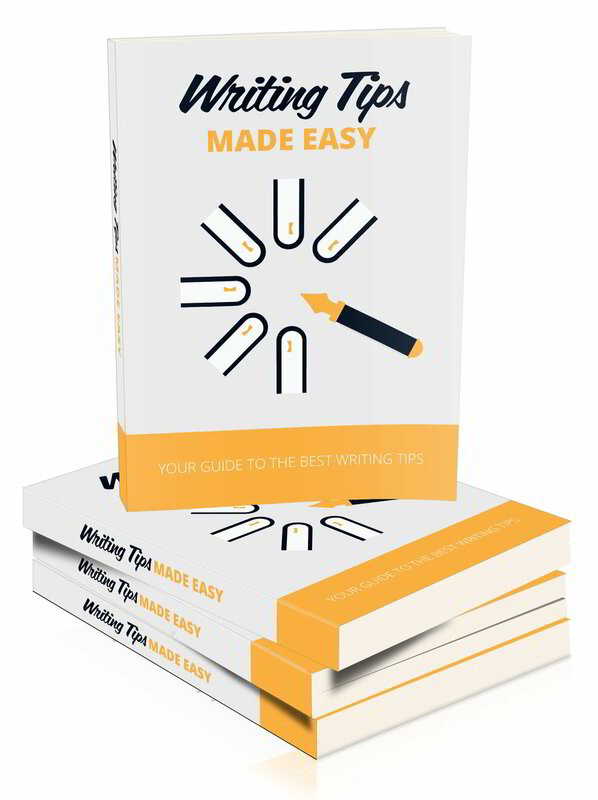 Inside this eBook you will find a compilation of 25 writing tips which have been designed to help you become a better writer. Just implement one writing tip per week to improve your style, writing techniques, creativity and the amount of content you create. I am sure that you will enjoy using these tips and will have fun putting them into practice.